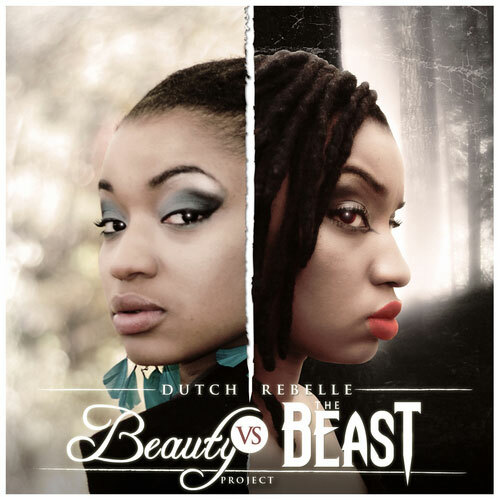 Mass Hip Hop: Mixtape: Dutch ReBelle "Beauty Vs The Beast"
Dutch Rebelle has been described as being the best of both worlds: an exotic Beauty paired with a lyrical Beast. Here's her latest mixtape Beauty Vs. The Beast and she doesn't disappoint. Download Beauty Vs The Beast from DatPiff.